For bibliophiles and book lovers, paperback books are always great gifts. But if you’re repeating the same practice year after year, it can become quite monotonous and repetitive. 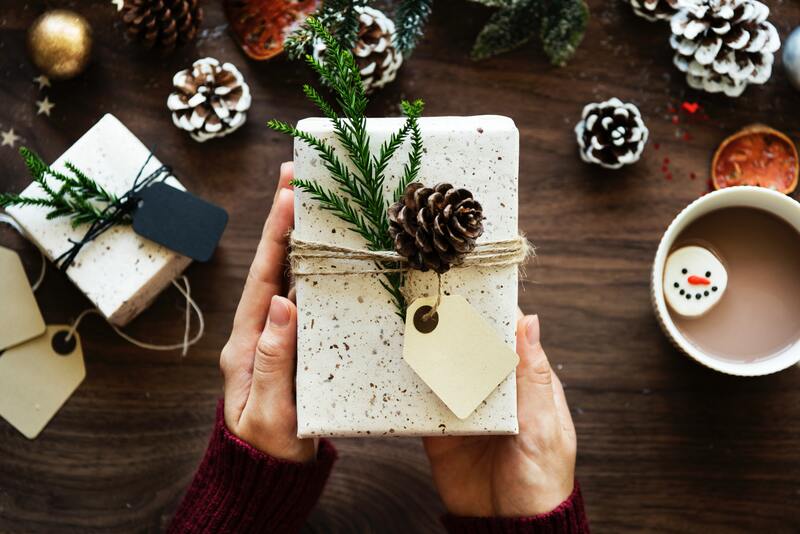 Shake up your book-giving tradition by getting creative these holidays with one of our six gift ideas for book lovers. Book lovers around the world can take a page from the inspiring Icelandic holiday tradition of gifting books on Christmas Eve then spending the night reading. Iceland’s literary culture is booming with steady sales of books throughout the year with a massive spike in September to December that has earned the name Jolabokaflod, or the ‘Christmas Book Flood’. Book clubs and bibliophiles can adopt this tradition by creating their own version of Jolabokaflod by gifting each other (and their family or friends) books for ‘Silent Night’ Christmas Eve reading. Adopting this tradition with eager friends and family outside of your book club is one way of encouraging literacy and a love of reading, and can make the 2018 Christmas season a unique experience. Want to give more than a single paperback book for the special reader in your life? Then turn your lone paperback book into a Christmas Reading hamper customised for them! Creating a Christmas Reading Hamper can be tailored for the reader. 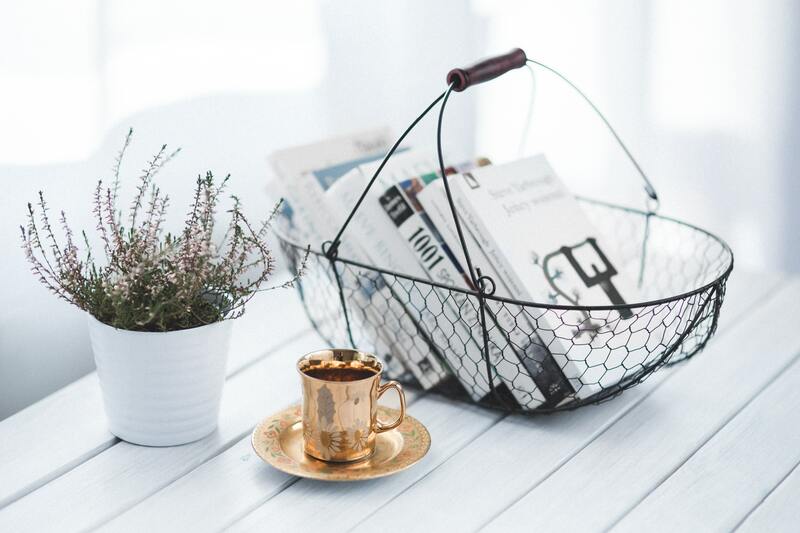 If your gift recipient enjoys a cuppa as part of their reading practice, accompany your present with a selection of tea blends, a themed mug and a scented candle. For coffee lovers, you can switch the tea for a range of single-origin coffee beans and accessories. For friends or family members who love to curl up on the couch with a good book, you can add a blanket, a custom-printed cushion cover (or pillow case) and a pair of literary-themed socks! The hampers can also be tailored to the book. If you’re gifting a Regency era classic such as a Jane Austen or a Bronte novel, then a selection of high tea treats and tea wares are novel ideas for setting the mood. A crime or mystery book can be accompanied with a selection of Vintage Penguin Crime Books, detective style notepads or a Murder Mystery party game pack. 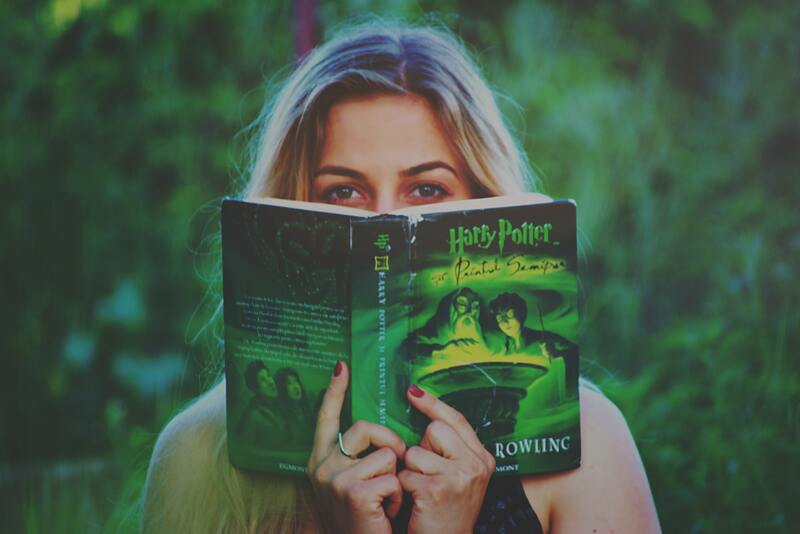 For fans of franchises such as Harry Potter, Star Wars or Game of Thrones, include some memorabilia such as faction apparel, stationary or board games. If you’re looking for literary memorabilia then the internet is full of sellers from around the world offering the most unique gifts for book lovers, from Shakespeare-themed stocking fillers to literary baby onesies. Online stores such as Etsy, The Literary Gift Company, Book Geek and Literary Emporium are great places to start your search. Local bookstores such as Dymocks and Readings also stock a select range of literary themed gifts and Christmas wrapping to accompany your book purchase. If you’re part of a Book Group or Book Club, then a bookish Kris Kringle or lucky dip may be the ideal way to organise gifts for your group. You can do this in one of three ways. The first is the usual lucky dip where you are anonymously buying for a single person. The second way to organise the Kris Kringle is for everyone to chip in, a single person buys all the books and on the night, then everyone draws a wrapped present from Santa’s book bag. 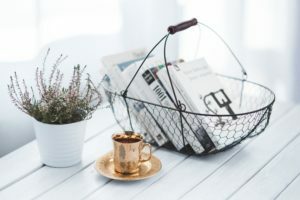 Choosing all the books to cater for a book club can be a daunting affair for a single person, so your group can nominate a literary award such as the Costa Award, Miles Franklin or Man Booker Prize and the lucky dip Kris Kringle can be comprised of the award’s short or longlist. A third way to organise a Book Group Kris Kringle is a CAE Book Groups ‘Mystery Box’, which is a random selection of 15 former CAE Book Group titles. A CAE Mystery box is $35 (postage included) for Victorian addresses and $45 for Interstate deliveries. If you are interested in a CAE Book Groups mystery box, email us at bookgroups@cae.edu.au for more information or an order form to be sent to you. For the reader who has all the books on their wish list, then a unique idea is gifting them their favourite classic on a poster! The online store Spineless Classics offers up a range of classic books typeset into a single poster-sized art print. The white space on the poster is carefully designed to display an iconic image of the book, but once you get up close you can read the full and complete novel. The online store offers an impressive range of classic books, from F. Scott Fitzgerald American Classic The Great Gatsby to Lewis Carroll’s Alice’s Adventures in Wonderland. If you are feeling charitable this Christmas, then a gift purchase or a donation to a literacy foundation or non-profit program can transform your gift into a good cause. There are a handful of literacy and non-profit organisations in Australia. You can buy a book, a tote bag or make a donation to support the Indigenous Literacy Foundation, or donate a Children’s book to the Aboriginal Literacy Foundation. The Australian Literacy & Numeracy Foundation also offers an impressive range of literary gift ideas for book lovers in their online store and CareGifts offers beautiful cards to accompany your Christmas present and an opportunity to defeat poverty around the world. You can also make a donation to The Jane Austen Literacy Foundation in Australia or Ghana to receive a personalised bookplate to include with your paperback gift. If you want to donate and drop off a book this Christmas, The Kmart Wishing Tree Appeal is Australia’s largest and longest running Christmas Gift Appeal. Just visit your local Kmart, take a tag from the Wishing Tree and note down the age group and gender of your gift recipient. For the feminist reader in your life, a donation towards Victoria’s own Stella Prize (named after iconic author Stella Marie Sarah ‘Miles’ Franklin) will go towards empowering young people in schools and championing social change through literature.